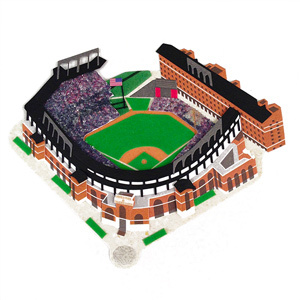 MLB Ballparks 3D Stickers are officially licensed by MLB and feature a three dimensional layered image of MLB ballparks. Get them while they last! These MLB Ballpark Stickers have been discontinued by the manufacturer and we only have a limited quantity left. 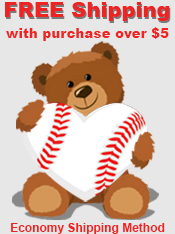 View the options selector above to see what ballparks we still have available.